Win tickets to the Daytona 500! Don't miss out on the Great American Race, tune into 10 News at noon for your chance to win! 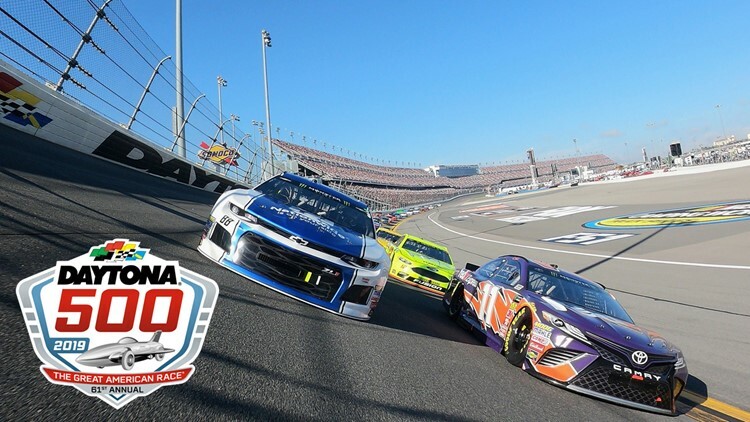 Register here for your chance to win a grand prize that includes 2 tickets to the Daytona 500, the Duel at Daytona and the NextEra Energy Resources 250! Four second prize winners receive 2 tickets to the Duel at Daytona and the NextEra Energy Resources 250!